Want to Move to Florida on a Budget? Request a Virtual Showing. Florida is beautiful. You’ve always wanted to move there but it’s complicated to just pick up and plan an impromptu trip to go and search for houses. Problem: You’re on a budget and flying down to Florida requires time off [no paycheck], finding someone to watch pets/kids [pay for boarding/sitter], travel costs [$], and a little extra spending money, etc… You get the picture. Now these can be the least of your worries and relocating to your tropical paradise is now easier and closer than you think with the help of a dedicated agent and Virtual Showings. Simple Solution: Now you can start looking for homes in Florida without even leaving the comfort of your own couch and jammies. 1) Start searching for a lending institution [if you decide you’ll need one] and get qualified to see what’s in your budget. 2) Contact me with your wish list. I’ll help you search for houses in your desired areas with all the criteria you both need and want. 3) This is the fun part – I’ll create a web page designed just for you to start viewing properties. You’ll be able to search the local MLS to find other properties and create searches of your own. 4) Narrow down your favorites and I’ll start recording Virtual Showings – just for you. 5) Let’s get you moving to southwest Florida! I couldn’t be more ecstatic to have a topic more exciting than this to share in my first blogging experience – today BP capped the dreadful oil spill that unleashed into our Gulf waters no more than 3 months ago. 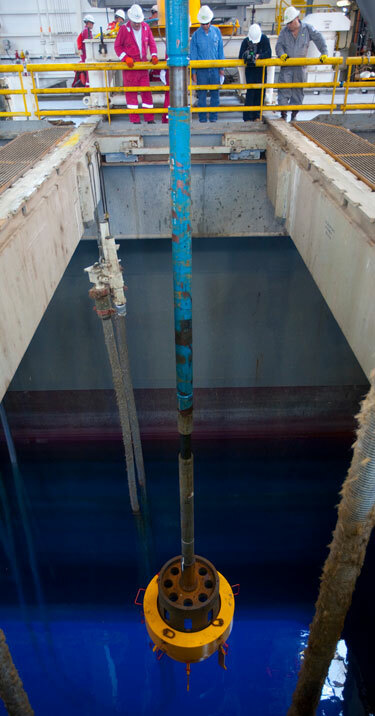 Currently the well remains shut-in with no oil flowing into the Gulf; any significant change to this operation will be announced via a press release. For the first 12 hours on July 15 (midnight to noon), approximately 5,875 barrels of oil were collected and approximately 3,430 barrels of oil and 22.5 million cubic feet of natural gas were flared. For the last 12 hours on July 14 (noon to midnight), approximately 2,040 barrels of oil were collected and approximately 1,230 barrels of oil and 7.4 million cubic feet of natural gas were flared. We anticipate the next update will be provided at around 9:30am CDT on July 16, 2010. The oil never came close to our beautiful southwest Florida beaches – and as of now – doesn’t appear to any time soon. Now is the time to buy (I did!) as the home prices and mortgage rates are lower than ever. There is no better time to move here than now; let’s start looking for your little piece of paradise soon. The coast is clear… Florida is [still] open for business! Keep checking back for the latest in EXCLUSIVE Southwest Florida real estate news. Have a blessed day! !